Last year CAAMA Music ran a nationwide competition to uncover a new crop of female Aboriginal singer-songwriters. 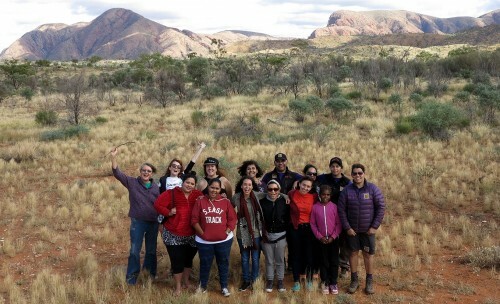 The Alukura Competition (Alukura meaning women' in the Arrernte language) saw eight incredibly talented and passionate women chosen to fly from all corners of Australia to record at the CAAMA Music studios in Alice Springs. 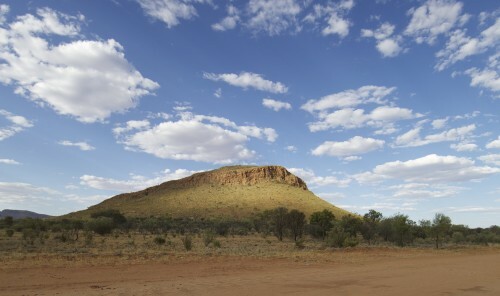 During the recording process the women participated in music business workshops, were mentored by the popular musical duo the Stiff Gins, and connected to the country and culture of Central Australia. For most of these women it was their first time recording in a professional studio. From this invaluable experience the women now have the knowledge and contacts to support and grow a successful musical career, and they ALSO have a quality recording to launch as a single, but we need your support and donation to make this possible. Thanks to Creative Partnerships Australia's MATCH program, every dollar you give to the campaign will be matched dollar to dollar, provided we reach our campaign target of $10,000. CAAMA Music is producing The Alukura Compilation CD. This album will be used as a promotional vehicle to launch the careers of each of these eight women and showcase their immense talent to the rest of Australia and the World. Alice Skye (VIC) "I take great pride in my heritage and to combine both music and my background would bring me an unexplainable amount of pride and happiness." Thaylia (NSW) "I believe music is my true authentic swing. It is what I was placed here upon this earth to do." Kelsey Iris (QLD) "I'm so grateful to grow and gain further knowledge personally, as well as a musician & singer-songwriter." Bec Gollan (SA) "My vision as an artist, is to be respected by my peers and community as an important singer/songwriter - to be an artist who gives back to her community through music by working with young people in a musical capacity." Kristal West (QLD) "I believe I have a lot space to grow and I truly believe this is the opportunity I have been waiting for." Miranda Garling (NT) "I feel I have so much to offer the music industry. I have written over 55 songs but have never had the opportunity to record any of them professionally." Dora Smith (WA) "I believe I have raw talent and would love to share it. I am ready to get out there and be acknowledged as an artist." Djonna (TAS) "I have a fascination with the role of story and the storyteller in culture and hope to explore its roots and relevance in modern contexts to modern audiences"
Your donation will go directly towards supporting these eight women take their musical dreams to the next level. It's a chance to be part of Australian music history and an opportunity to share the stories, culture and voice of a cross-section of Indigenous women. By promoting the Alukura album to the world will be raising the profile of each female Aboriginal artist involved, enabling them to leverage more opportunities and directing them onto a successful music career. And the exciting thing is…. If we raise $10,000 Creative Partnerships Australia will match the money dollar for dollar – meaning we'll get $20,000! Which is great because every dollar helps when you're forging a musical journey like this! You'll feel good for donating AND get rewarded for it! Each person who donates also gets to vote for which single we release first from the album! CAAMA Music is Australia's oldest Aboriginal record label. Based in Alice Springs in Central Australia, it has been recording, supporting and promoting Aboriginal music for more than 30 years. 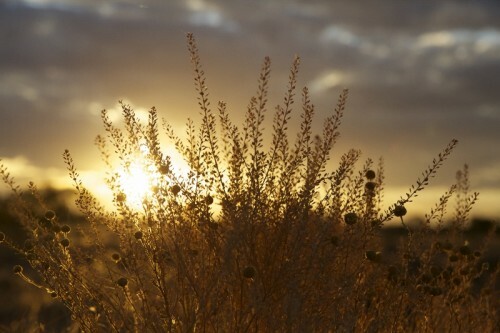 CAAMA Music is part of the Central Australian Aboriginal Media Association, Australia's leading Aboriginal owned and controlled media organisation delivering culturally relevant content that helps preserve and maintain indigenous culture. 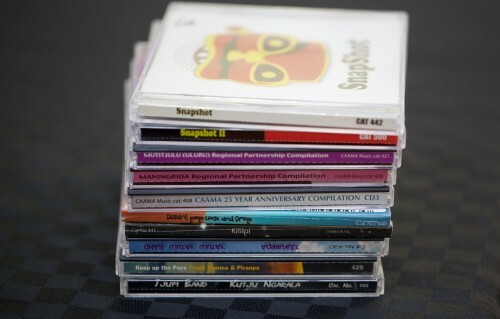 CAAMA Music has recorded many legends of the Aboriginal music scene, such as; Warumpi Band, Coloured Stone, Blekbala Mujik, Letterstick Band, Frank Yamma and Warren H. Williams. 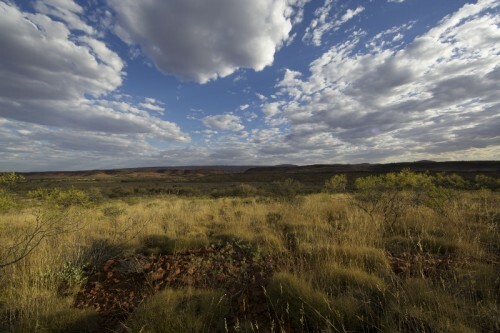 Current successes include Tjintu Desert Band and Jacinta Price. CAAMA Music is a not-for-profit record label and has the biggest and best-equipped recording studio in the Northern Territory, made available to all Aboriginal musicians across Australia. Help us raise money to launch the careers of 8 talented Aboriginal female singer-songwriters from around Australia. 1st Run Limited Edition Print of Alukura CD with free postage Australia-wide. Thanks to MATCH your support will result in a $50 direct benefit to the project ! 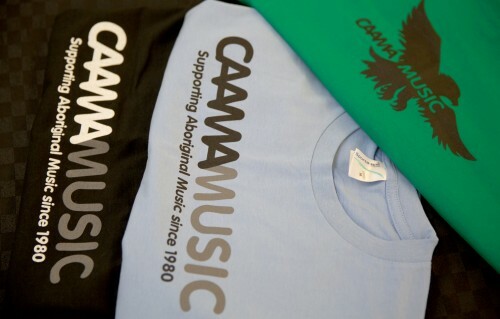 CAAMA Music T-Shirt in your size + the Alukura CD with free postage Australia-wide. Thanks to MATCH your support will result in a $100 direct benefit to the project ! 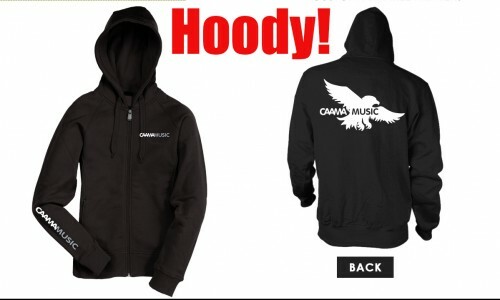 CAAMA Music Hoody in your size + the Alukura CD and free postage Australia-wide. Thanks to MATCH your support will result in a $200 direct benefit to the project ! 10 classic albums from CAAMA Music back catalogue + the Alukura CD + CAAMA Music T-Shirt AND Hoody in your size with free postage Australia-wide. Thanks to MATCH your support will result in a $500 direct benefit to the project! 1 day recording in CAAMA Music studio with 2 engineers! Plus receive the Alukura CD + CAAMA Music T-Shirt & Hoody in your size + 10 classic albums from CAAMA Music back catalogue. Thanks to MATCH your support will result in a $2000 direct benefit to the project ! Become a major sponsor of Alukura with your logo on back cover of CD. Plus receive the Alukura CD + CAAMA Music T-Shirt & Hoody in your size + 10 classic albums from CAAMA Music back catalogue. Thanks to MATCH your support will result in a $10,000 direct benefit to the project !